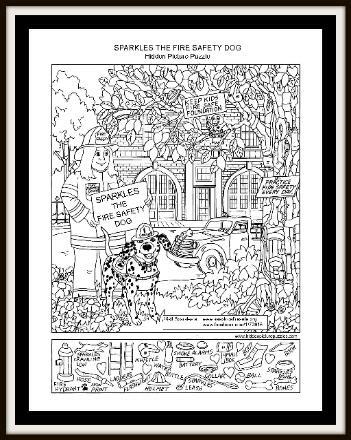 hidden puzzle picture by artist Liz Ball! 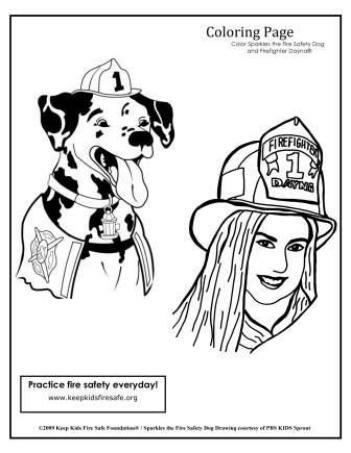 fun fire safety activity and coloring sheets! 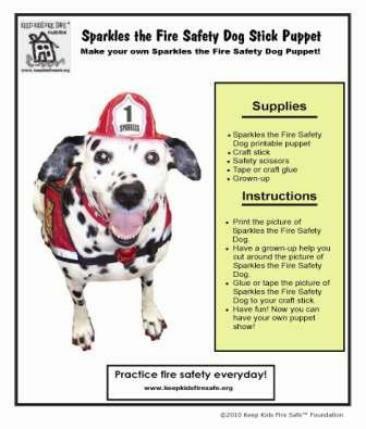 Click on the button below to visit our blog. 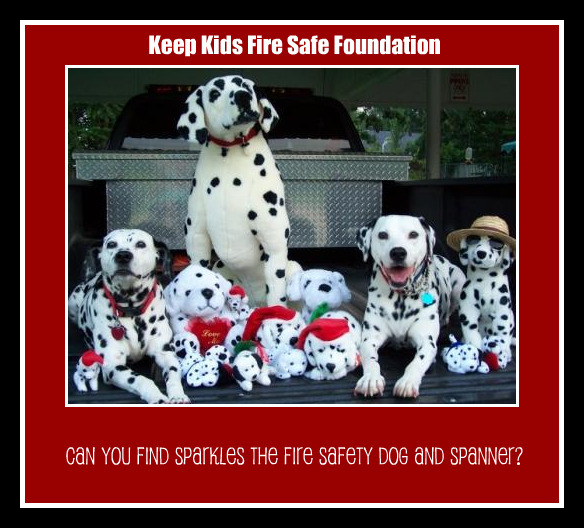 Keep Kids Fire Safe™ Foundation has applied to the IRS to become a non-profit, 501(c)(3) organization. Foundation during this time. 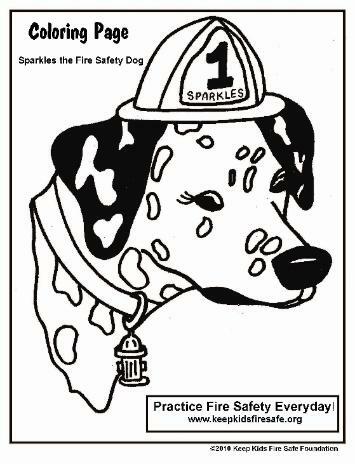 We are dedicated to helping keep all children and their caregivers fire safe. 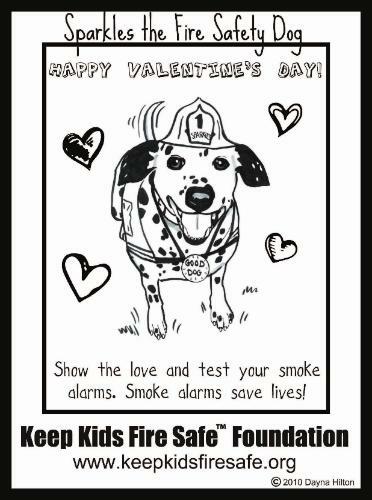 Keep Kids Fire Safe™ Foundation. 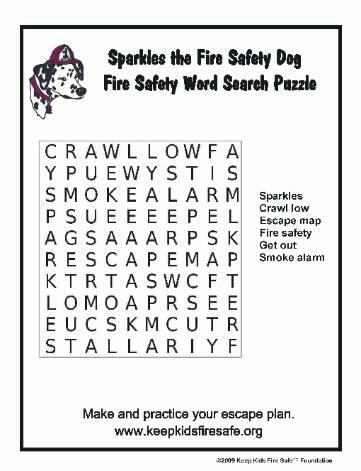 106 East Poplar Street, Clarksville, Arkansas 72830. 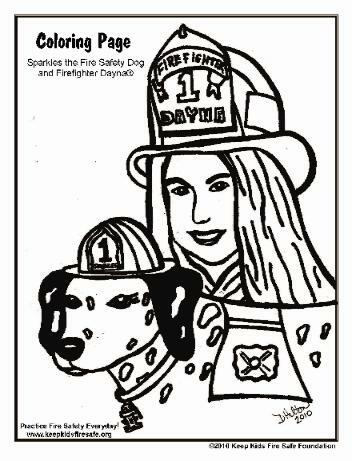 Copyright 2008 - 2010.
visit fun fire safety pages! 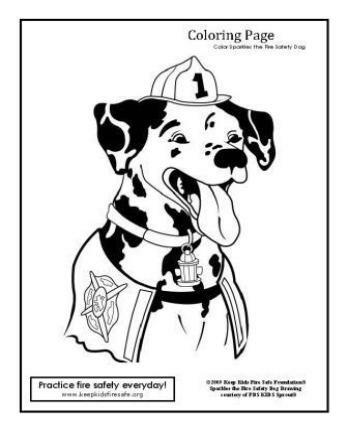 safety fun! 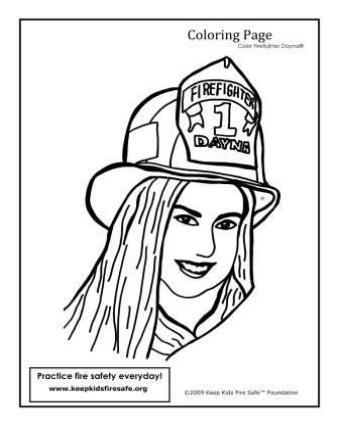 Coloring pages, videos, fire safety tips and more! 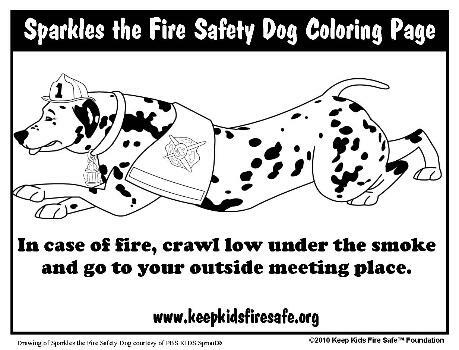 children and their caregivers fire safe!